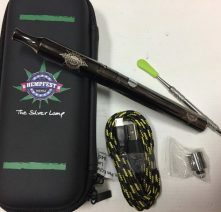 Seattle HEMPFEST's® own Silver Lamp Vape Pen and Charging Set comes with everything you need to vape on the go! 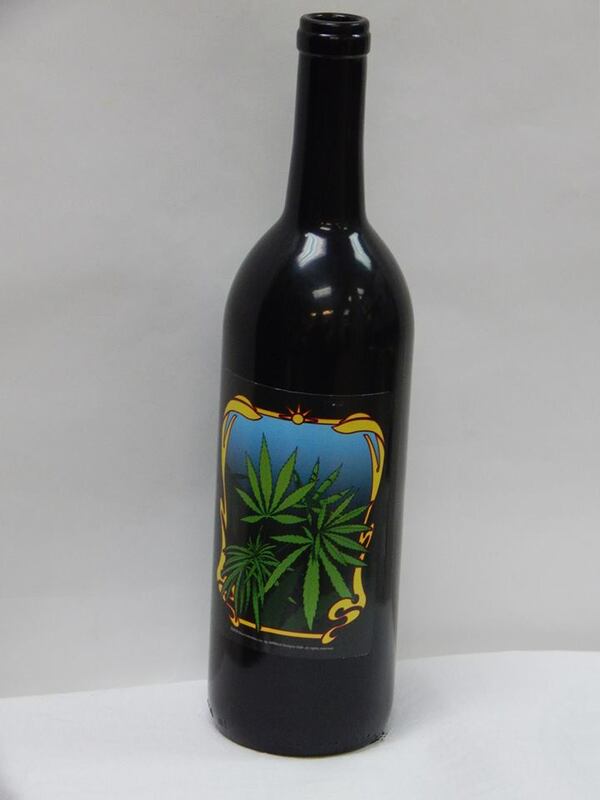 Looks like a gen-U-ine bottle of hemp wine right there - wait a minute, it's for incense? Nice!